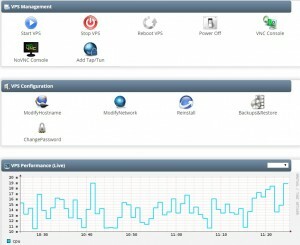 Manage your New KVM/OpenVZ VPS server and do things like restart, console access, rebuild, etc. Go to My Services menu -> Product Details page. 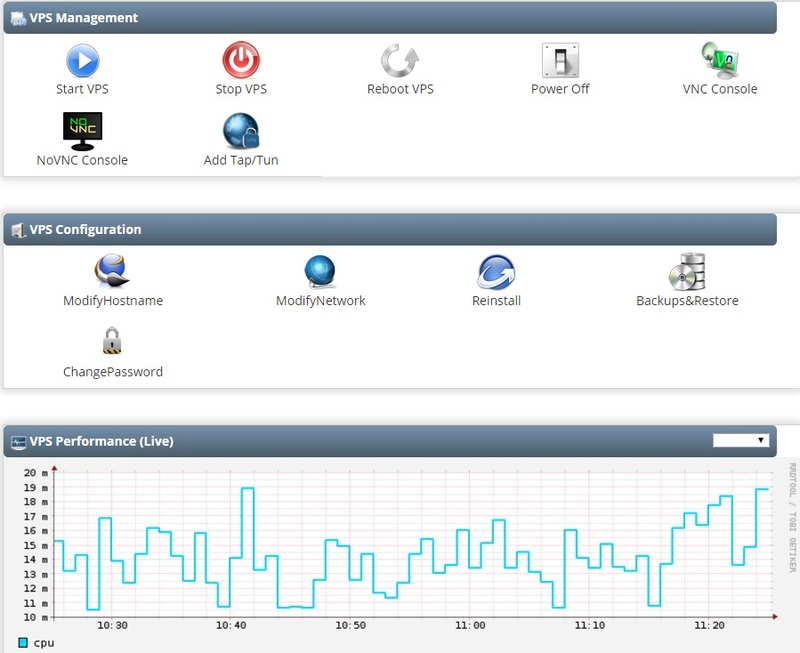 Manage your OpenVZ/Xen VPS server and do things like restart, console access, rebuild, etc. Rebuild is limited to 1 every 3 hours.